I would like to give you some background information on the Berkeley College’s Medical Mission. We have been invited to Guayaquil, Ecuador by Ms. Isabel Valdez de Escala and Dr. Jorge Ocana. Ms. Valdez de Escala is the Foreign Relations Director at Junta De Beneficencia de Guayaquil. Dr. Ocana is the Chief Attending Physician from Ecuador and is a Pediatric Urologist. The Berkeley and Healing the Children team will be working out of Hospital de Nino’s Roberto Gilbert located in Guayaquil, Ecuador. What a wonderful use of social media! Thank you, Joe! 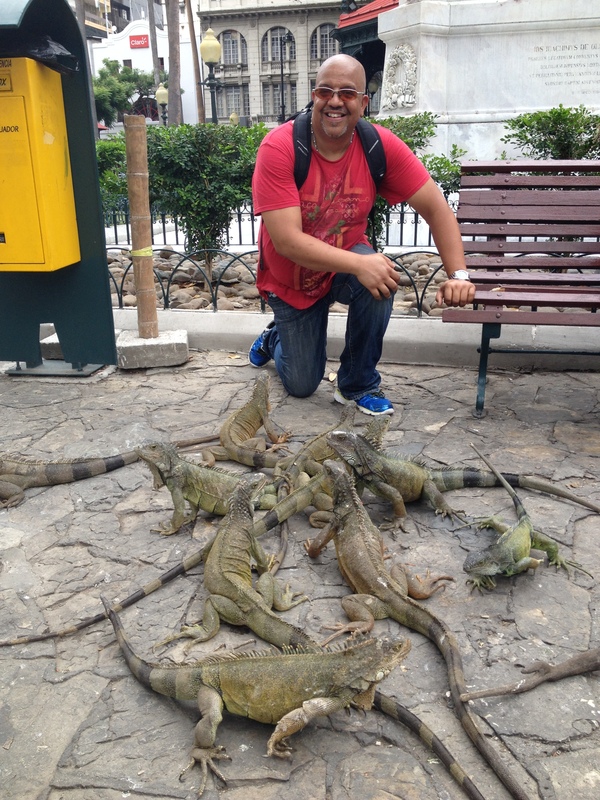 But just a little curious/concerned about the Iguanas? ?